Looking to add a special, charming feature to make your event or wedding an even more memorable occasion? 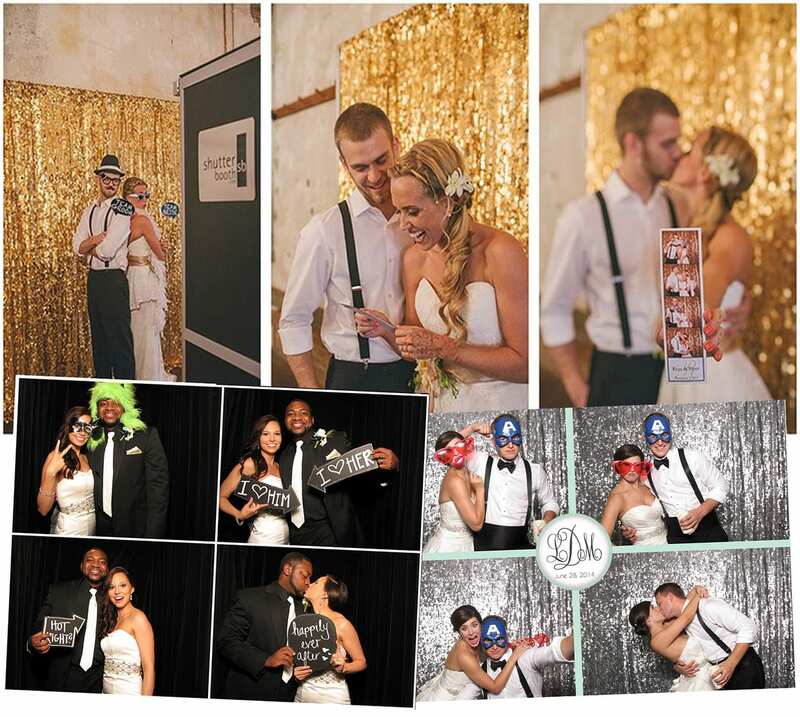 Capture those moments with a photo booth rental from DJ Dave Productions. 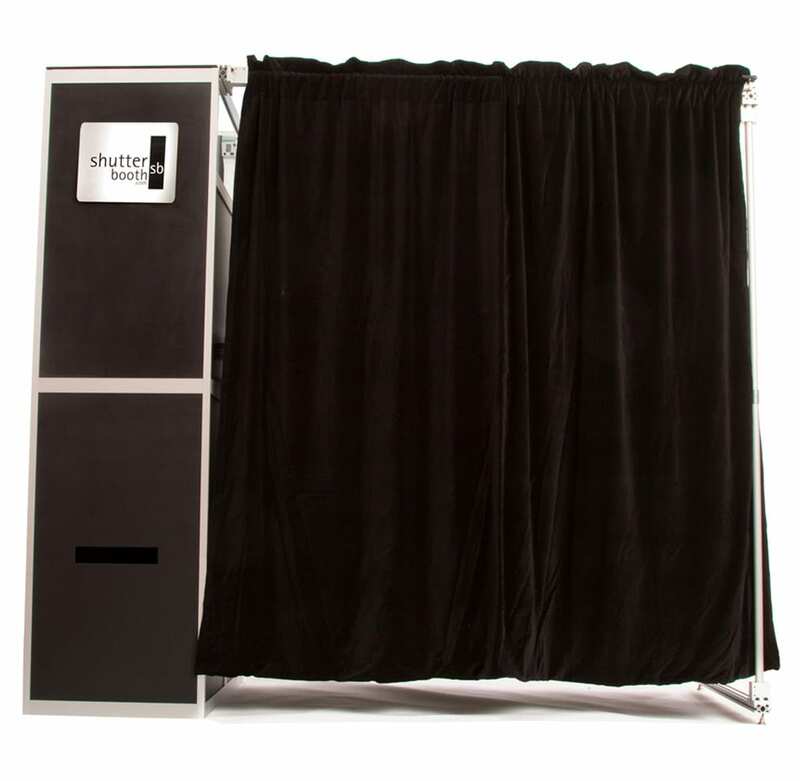 We work exclusively with Shutter Booth of Houston, offering sleek and modern appearance of these appealing and fun devices is sure to add a unique feature unlike any other to your event. Boasting touchscreen controls, review options to ensure capturing the perfect pose or look, can also capture video, and perform green screen settings. 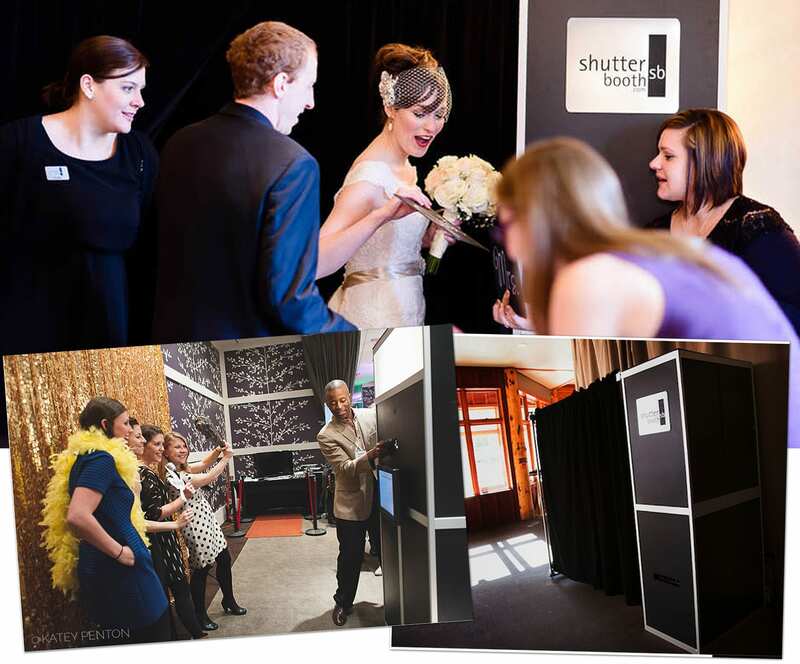 All rentals include a friendly and helpful attendant to help walk your guests through any issues and ensure every photo strip includes great memories. 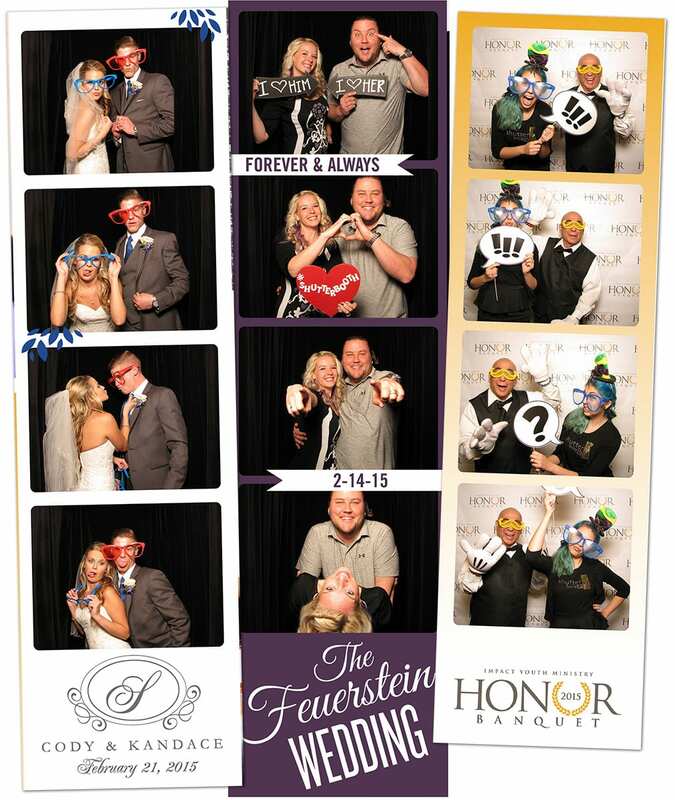 We offer the Photo Booth in both an open and closed booth configuration, and the machines are easily customized to include your own unique monogramming, wedding date or other message to include with each strip. The devices can also be branded with corporate logos for business events, and every client rental includes a memory book as well as a DVD copy of all photos from the event. 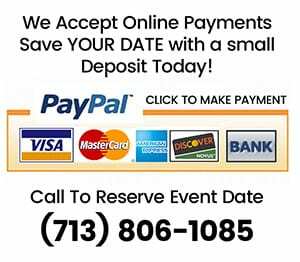 For more information on Photo Booth rentals for your occasion, call DJ Dave Productions today at 713-806-1085 or send an email to info@djdaveproductions.com. Things You Need To Do! 1. Check Your Date To See If DJ Dave Is Available! 2. Schedule Your Entertainment Consultation. Call 713-806-1085 To Schedule Your Appointment! 3. Get Your Free Report!